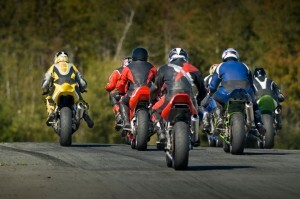 Injured in a motorcycle accident? Whether you ride a cruiser, sport bike or moped, Daryl Brown, a lawyer, former professional drag racer and motorcycle safety instructor, has been riding motorcycles for over 35 years. He understands your needs and can help with your motorcycle accident and personal injury claim occurring in British Columbia, Alberta or Washington State. 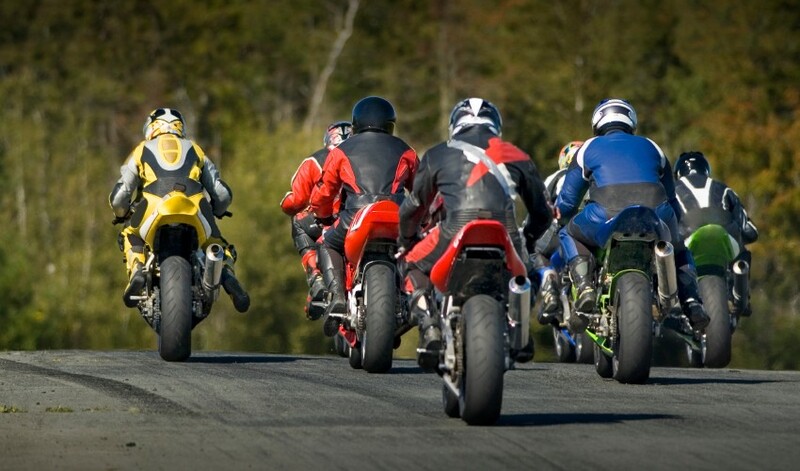 MotorcycleLawyer.ca with Daryl Brown & Associates is a personal injury litigation law firm specifically designed to advance injury cases on behalf of motorcycle accident victims. We have experience with mild, moderate and serious injury cases including brain injuries, spinal cord injuries, amputations and injuries of an orthopedic nature.